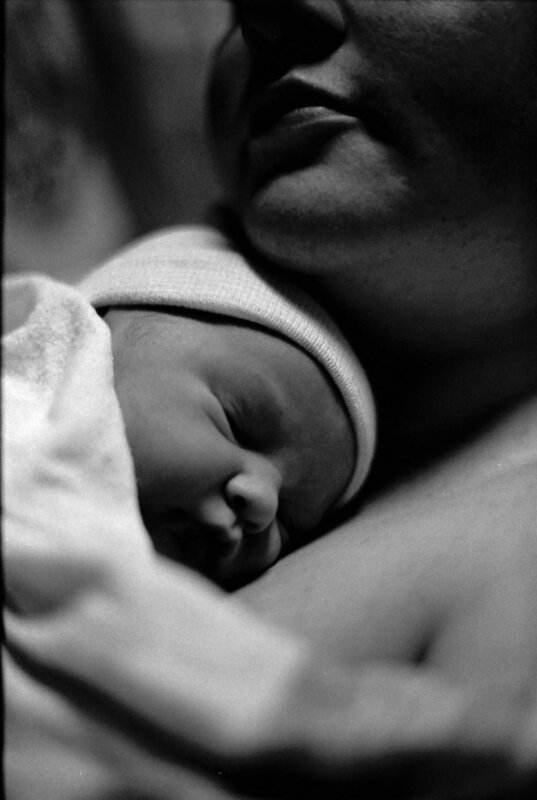 Some of my favorite photos from Rooney’s first few hours with us were taken by my husband, Alex, on film. They’re the most special gift. You can see more of his film work here.